In my post on this blog of June 17th, I speculated that the positive comments by the Supreme Court in the Myriad decision about the patent-eligibility of claims directed to new applications of natural products (like the BRCA genes) would be available to temper the damage caused by the Court’s holding that isolated genes are not patentable. I wrote that this language seemed to mirror Judge Bryson’s concurrence-in-part in the Myriad decision below. I, and some of the commentators noted that not all of the Myriad method claims had been challenged by the ACLU. 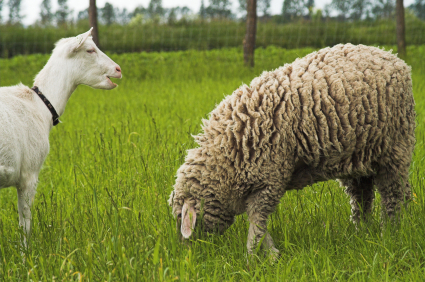 Although nothing will happen very quickly in this suit, at least Myriad has a friendly forum to hear its case this time, and seems determined to force the courts to separate the sheep from the goats in this important area of technology. This entry was posted in Patent Eligible Subject Matter and tagged Ambry, BRCA DNA, Judge Bryson, Myriad, Patent Law, Supreme Court. Bookmark the permalink.